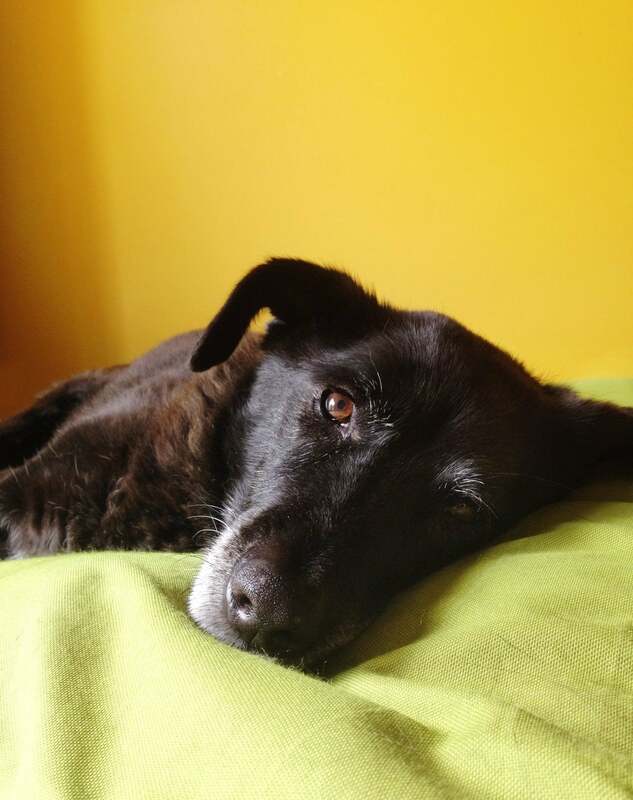 Gypsy is my 15-year-old lab mix. I rescued her in 2002 after finding her walking the streets of downtown Indianapolis. She was hit by a car in her youth and has a metal plate implanted in her hip. As she’s aged, joint discomfort kicked in and has been getting worse over the last year. At times she couldn’t even jump on to the couch without yelping in pain. And that much is true. She runs at full-tilt through the house every morning and evening. The playtime that had all but disappeared now occurs several times a day. She’s even gotten her tennis balls back out for the first time in years. I really can’t explain how much Treatibles have improved her quality of life. I know that she won’t be with me for much longer and I’m glad that her last years will be full of life — with the same energy and excitement that she had when I first found her on the street in 2002.